Teaching older people to use their smart gadgets while trying to maintain my coolth. Meanwhile, the wi-fi is farked, and I’m faced with three of Microsoft’s worst operating systems (ok, they’re all bad, but I had to choose a number) on different laptops. Never mind that there’s an iPad, two Android tablet systems, and a couple of smartphones lurking on the flowered tablecloth. 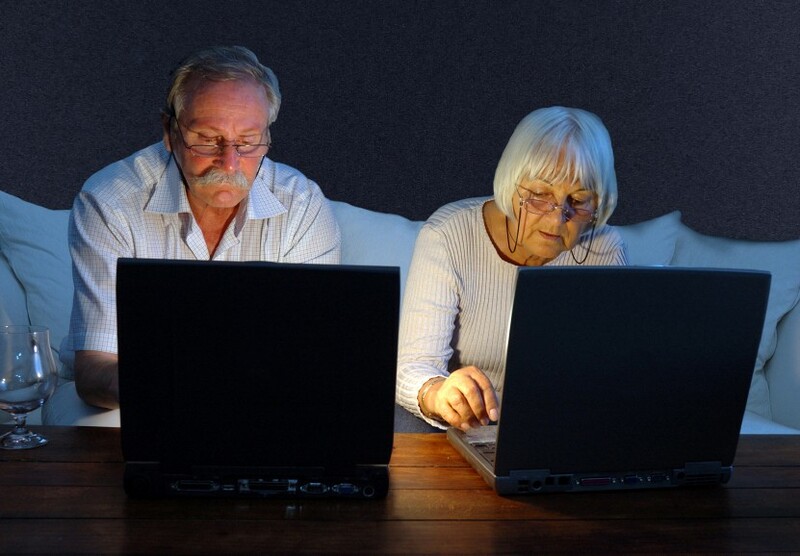 Four of Jozi’s finest pensioners are about to step onto the treadmill that is the Internet. One of Jozi’s finest unemployed graphic artists is about to see her arse.